Over the past few weeks we've had a few people ask why we've not been releasing race reports this year and whilst we dont want to disappoint our followers we did have a couple of reasons why we havent. The first reason is that Goodwood Festival of Speed and our Yamaha racing operation really did take a lot of time from us in terms of competing, we continued to support the other Yamaha drivers and teams of course and continued to develop the Dakar spec FIA race cars but it left little time (or budget for Yamaha racing). 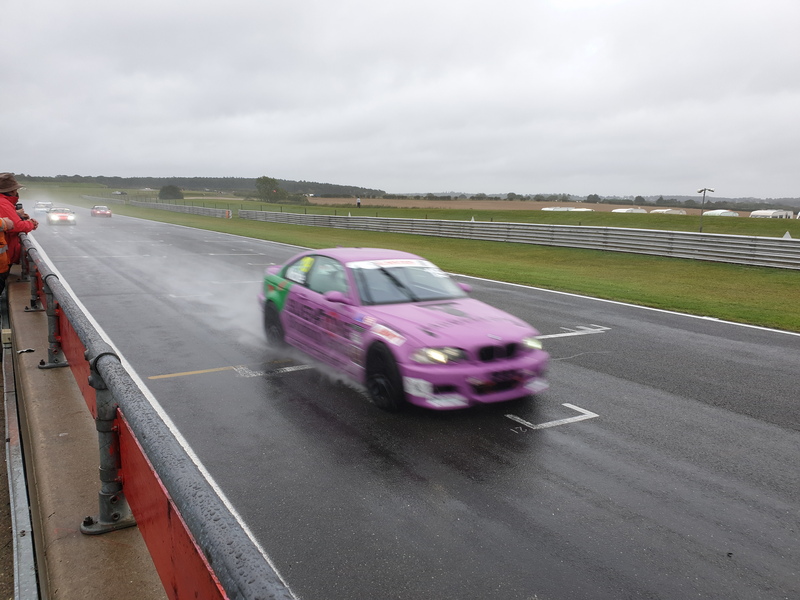 The other reason was that our regular driver, Callum was jumping from a 120bhp Production BMW E30 to a 320bhp E46 M3 and if we are being honest we didnt want to put any pressure on us (or him in terms of results) for the first season. Well we didnt need to worry, the season has been fantastic, not only in terms of Callums adapting to the higher weight and power of the E46 chassis but also in terms of what we wanted to achieve. 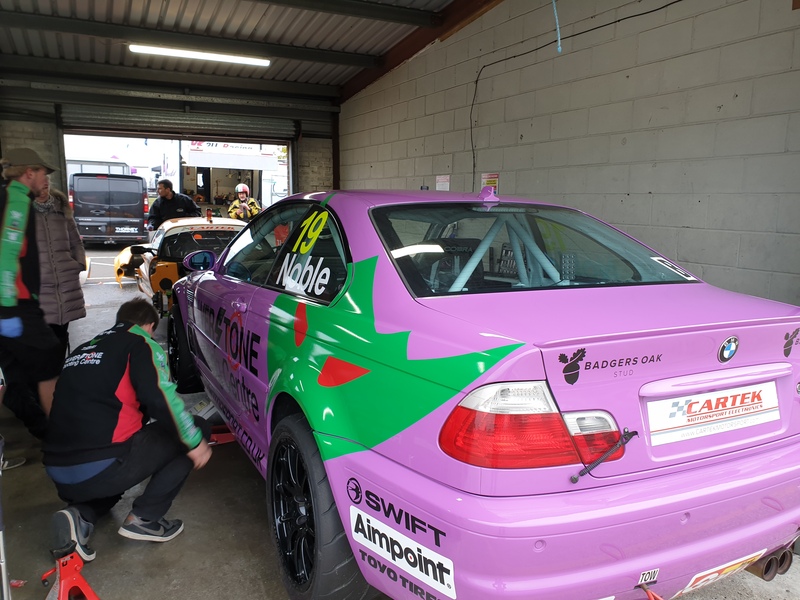 As well as a new car we were also trying different race series with the plan to move to longer distance racing (which suited Callums racing style) so we entered the 750 Motorclub Cartek sports series as well as a couple of others. 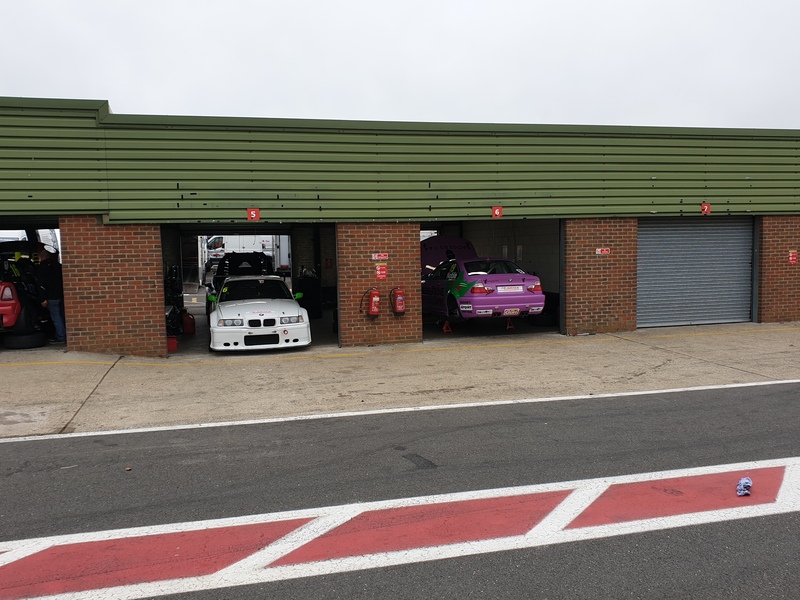 Overall the season has been excellent, Callum quickly got used to the car and other than an engine failure at Rockingham the car hasnt put a foot wrong which is always a question mark over a new build car, but we needn't have worried. 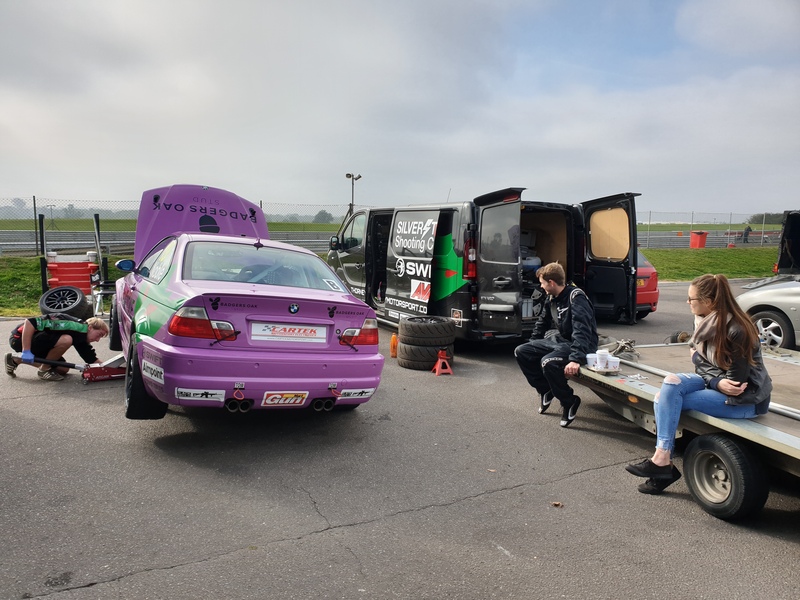 We have been trying different tyres, different set ups and generally using this season to get back used to the E46 M3, its been a while since we built 10 or so for the CSL Cup. Last race of the season was the best, Callum went out in the pouring rain at a miserable Snetteron and whilst nervous he really made great strides in getting the best out of the car - as the race progressed you can actually see him getting quicker and quicker, it was a delight to watch. So now we move to stage 2 of the plan, for this year the car was a basic spec, low power, high weight and no aero at all, over Winter the plan is to upgrade the brakes, add aero, drop some weight and then for 2019 enter the MSA Track Day Championship a series we enjoyed racing in before so are looking forward to it already. Thanks as usual to our partners, this year Avant and Swift came on board (mainly for Goodwood FoS but stuck around for the circuit racing) and our growing band of shooting related partners via Silverstone Shooting Centre but special thanks to Badgers Oak, again mainly for the Goodwood support but their interaction has helped us open new areas of development that we would not have thought of. 2019 will be here before we know it and this time we cant wait.